Danil “Dendi” Ishutin has joined Tigers as their fifth player ahead of the upcoming season of qualifier matches. The former Na’Vi player is one of the biggest names in Dota 2 and has a huge fan-base. Right from the very first International; which Na’Vi won Dendi has been instrumental to the organisation and how the team proceeds further. However, over the past few years; Na’Vi has had disappointing results which saw their CEO Paris Hilton undertake massive changes to the roster. The organisation tried to form multiple lineups with Dendi at the centre; however, every lineup showed promise before facing failure. The Tigers Dota 2 roster has mostly been inactive for the past few months. With this announcement, we have two legendary members of Dota 2 playing together. 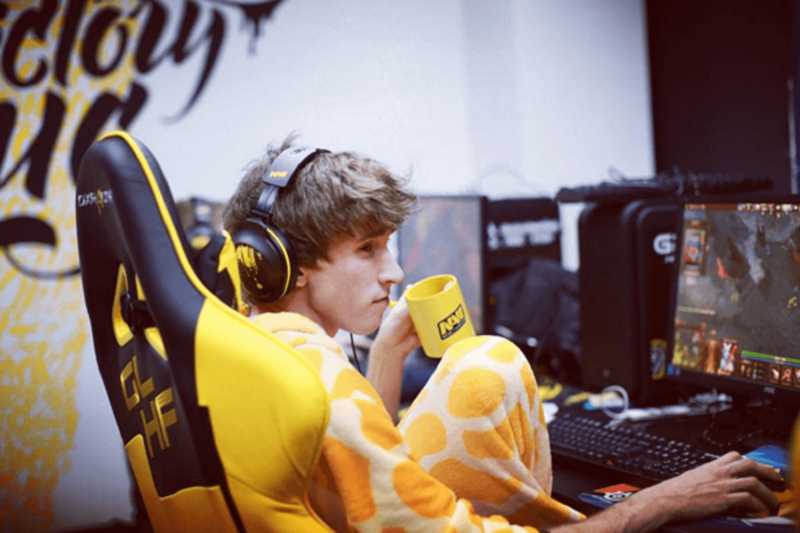 Mushi joins Dendi on this team and the Tigers roster looks extremely strong. Whether it is enough to see the organisation reach the next Minor and Major, it is something only time will tell. However, the team is sure to have its own fanbase with a lot of the players’ fanbases supporting the team. With the likes of 1437. Moonmeander and Xepher; Tigers shows a lot of promise for the upcoming months. Dendi is on loan to Tigers. We just let Danya play for them, what will happen later – depends on Dani himself and, apparently, on the results of Kval. He now has a valid contract with NaVi. 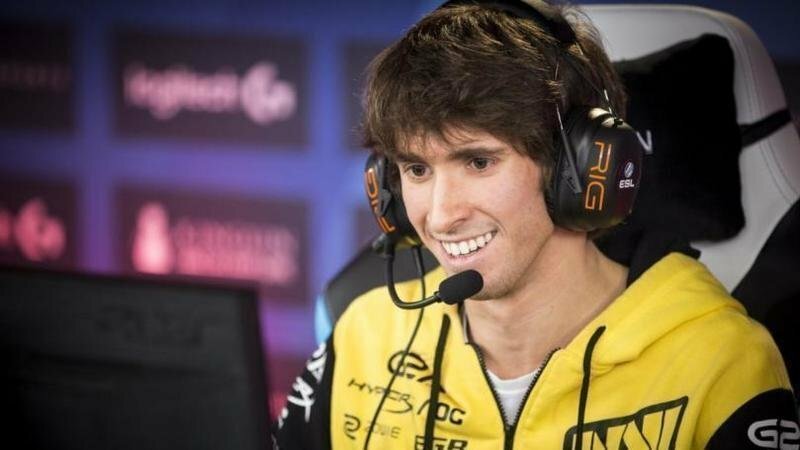 According to a statement to Cybersport.ru; Dendi is still under contract with Na’Vi. His future with Tigers depends on their performance and the player himself according to Na’Vi CEO Paris Hilton.